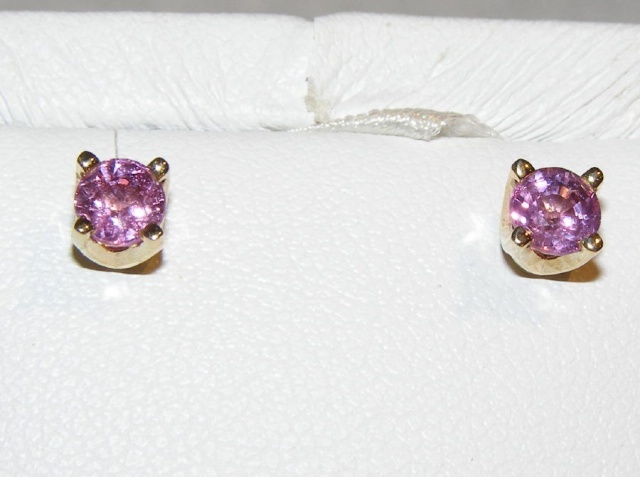 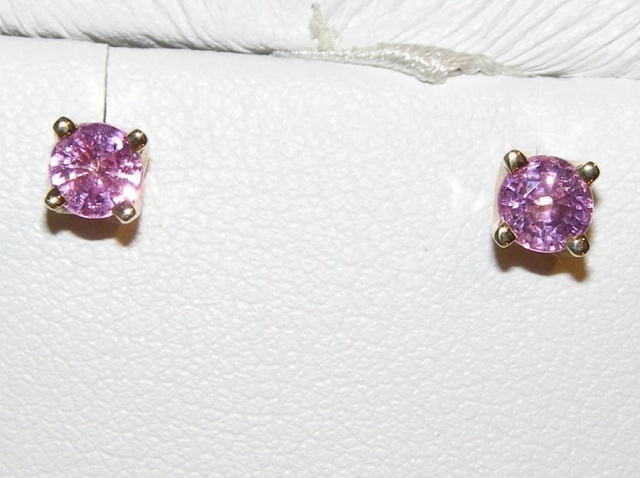 Beautiful pink Ceylon sapphires are elegantly displayed in four prong 14K yellow gold earring stud mountings. 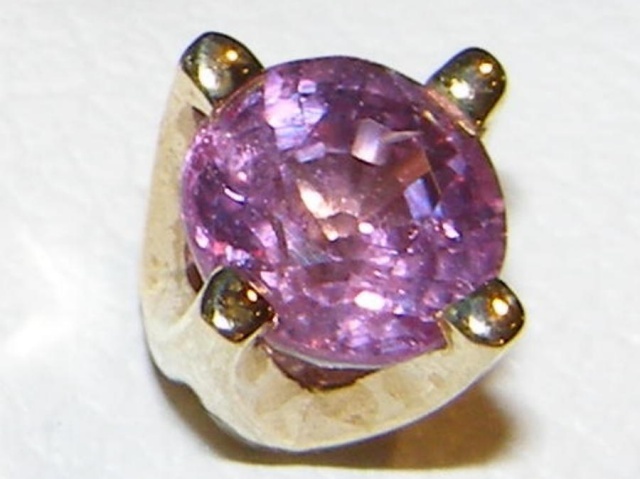 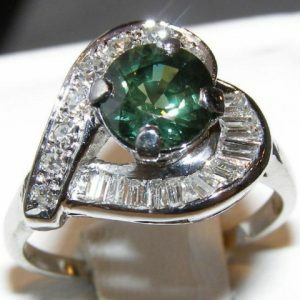 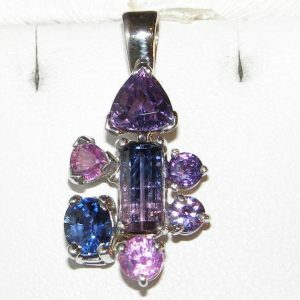 The sapphires measure 4.3 mm round, are 0.96 carats total weight and exhibit pure pink color with very faint lilac secondary hue. 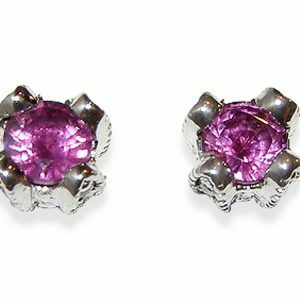 The pair has outstanding brilliance and is beautifully presented in these solstice earrings with rounded tip prongs and secure settings.